We gather the best soundtracking tips from Hans Zimmer, Segun Akinola and Neil Davidge. 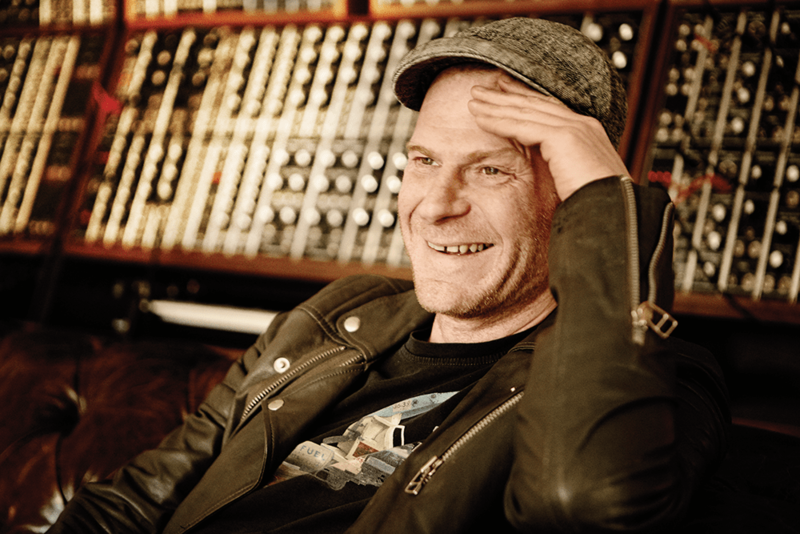 He needs no introduction: he’s the biggest composer on the planet – it’s that simple. 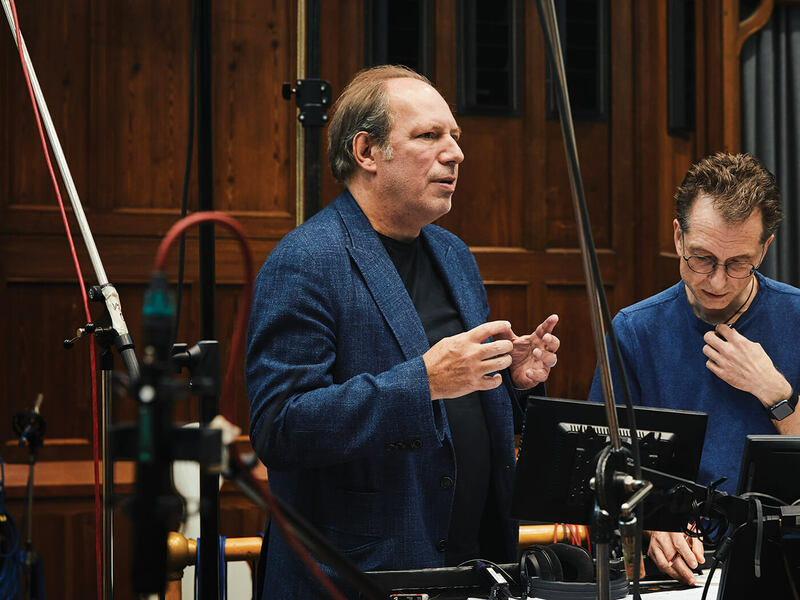 This multi-platinum-selling producer and remixer is also a very in-demand film composer, having scored films including Mad Max: Fury Road, The Dark Tower and the latest reboot of Tomb Raider. 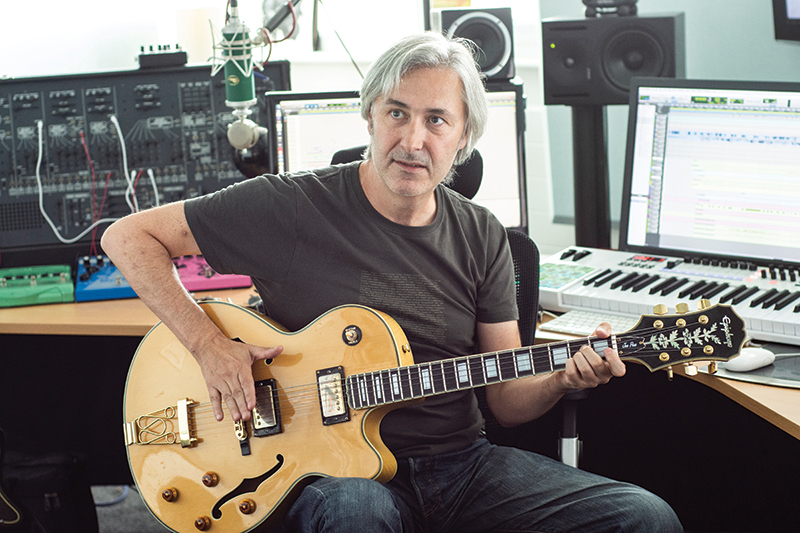 Davidge is a songwriter, producer and composer who’s worked with David Bowie, Snoop Dogg, UNKLE and Massive Attack. He’s also scored music for games. 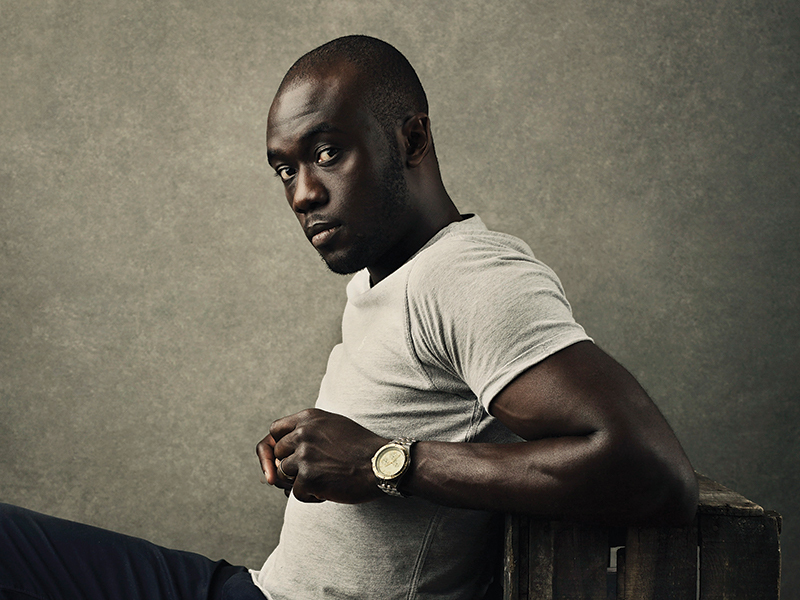 The brilliant new series of Doctor Who has been scored by BAFTA Breakthrough Brit 2017 Segun Akinola, who took on the daunting task of defining a new, but familiar, sonic universe with his compositions. 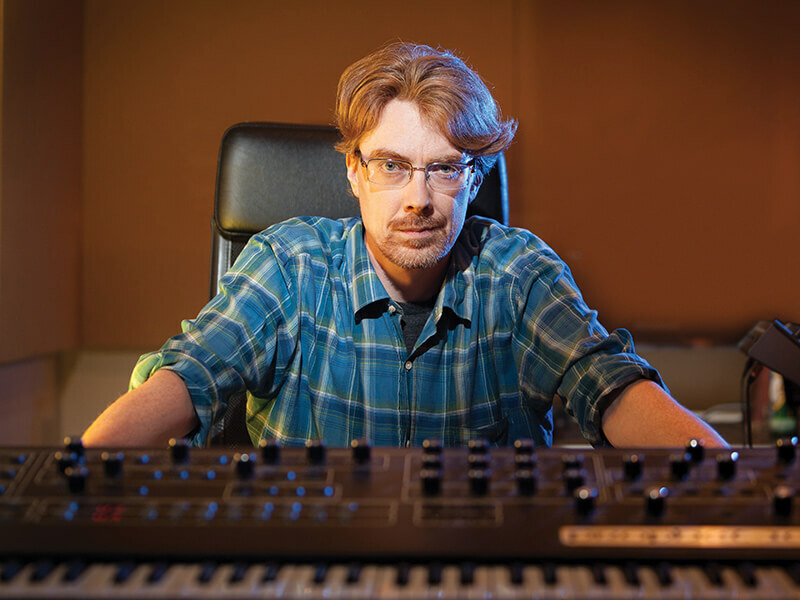 One of the biggest names in the world of video-game soundtracking, the BAFTA Award winning Jesper Kyd was the principal composer for the flagship games of the Hitman and the Assassin’s Creed franchises, and he has navigated an eclectic career making music for film and television, too.